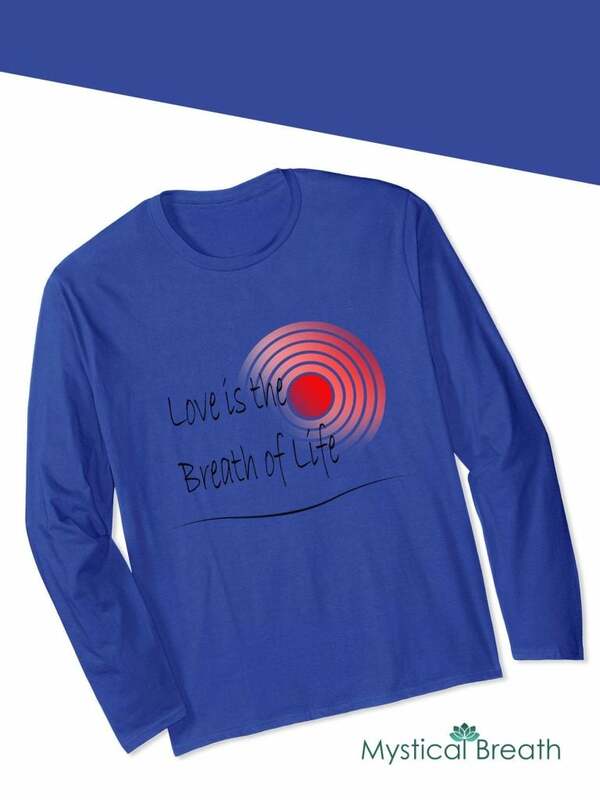 This beautiful 'Love is' design created by award- winning artist Hettie Rowley is now available on Amazon.com in a range of colors and sizes. This design can only be purchased on Amazon - click on the Amazon button to get yours! If you wish to see more of Hettie's work or arrange a commissioned piece of art, please visit hettierowley.com.au - enjoy! This beautiful lion design created by award- winning Hettie Rowley is now available on Amazon.com in a range of colors and sizes. This design can only be purchased on Amazon - click on the Amazon button to get yours! If you wish to see more of Hettie's work or arrange a commissioned piece of art, please visit hettierowley.com.au - enjoy!